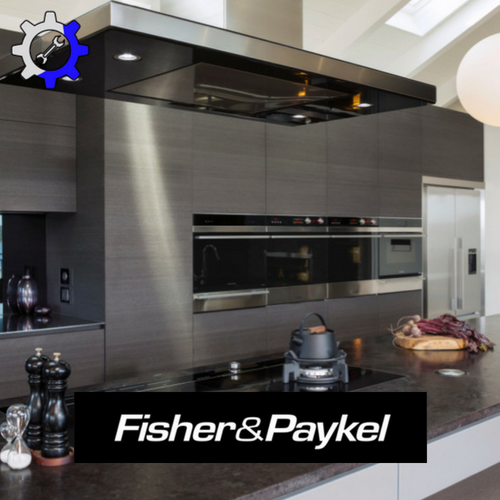 DCS is an outdoor line of products offered by Fisher & Paykel. 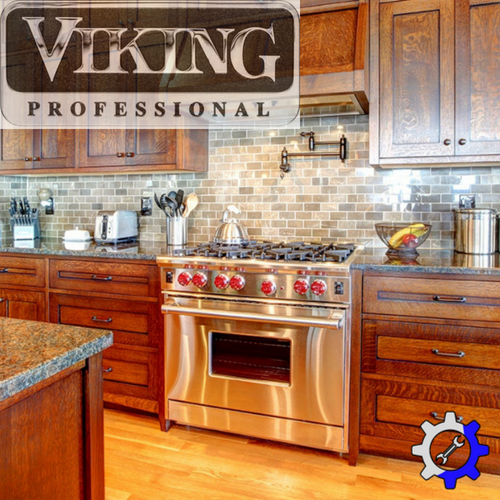 With an appliance market that is constantly growing and expanding, Luxury Appliance Repair of Northville takes all the necessary steps to stay on top of the game. 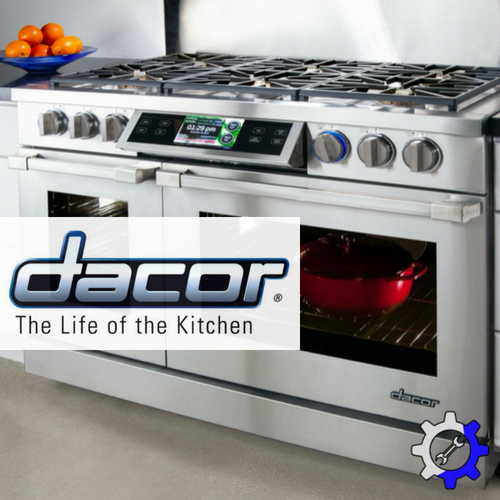 From kegerators to deep fryers and rotisseries, DCS is bringing the kitchen outdoors! Combining exquisite style, powerful performance and solutions that are flexible enough to fit seamlessly into any backyard. 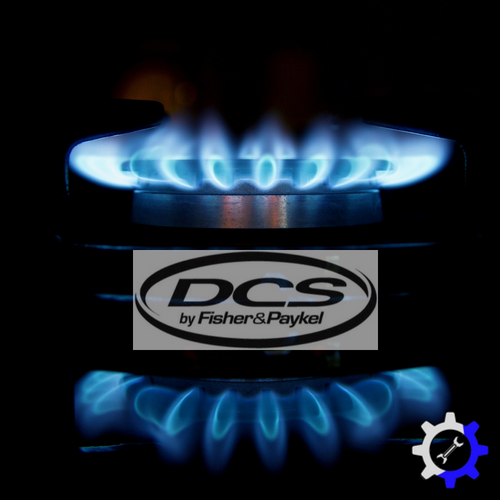 If you live in any of our Michigan service areas, such as Novi, Plymouth, Farmington Hills, and of course Northville, entertaining and feeding the neighborhood in style has never been easier than with DCS by Fisher and Paykel! Keep the cooked food at a ready to eat temperature in a DCS warming drawer, while the rest of the food still cooks! 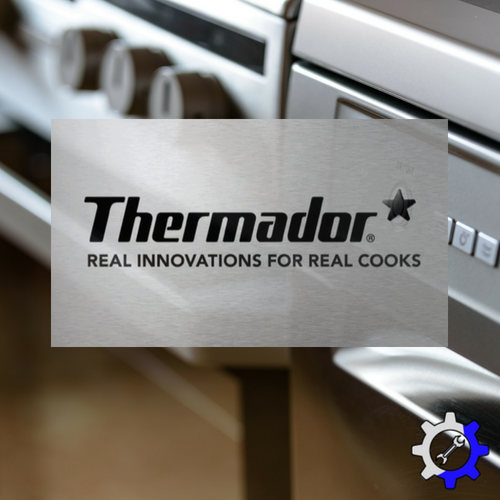 Typical appliance repairs include that of grills, freestanding side-burners, and refrigeration systems. L.A.R. also repairs other DCS products, such as their patio heaters, to ensure the possibility of outdoor dinners through the cool autumn months. DCS makes sure to provide a line of products that best suits your needs and backyard appeal. 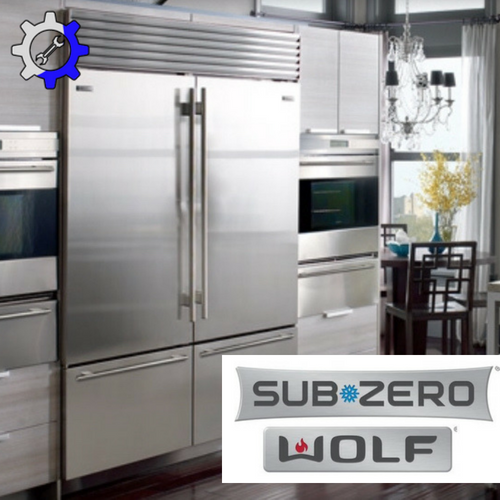 With so many options and variations available to you, Luxury Appliance Repair will work directly with DCS service centers to have all the knowledge and parts required to fix these high end appliances. No repair is too complex to handle! Strange noise or degrading performance? Yearly scheduled maintenance can ensure longevity of your appliances. Beverage chillers, ice makers, and refrigeration systems are a necessity on a hot summer day! 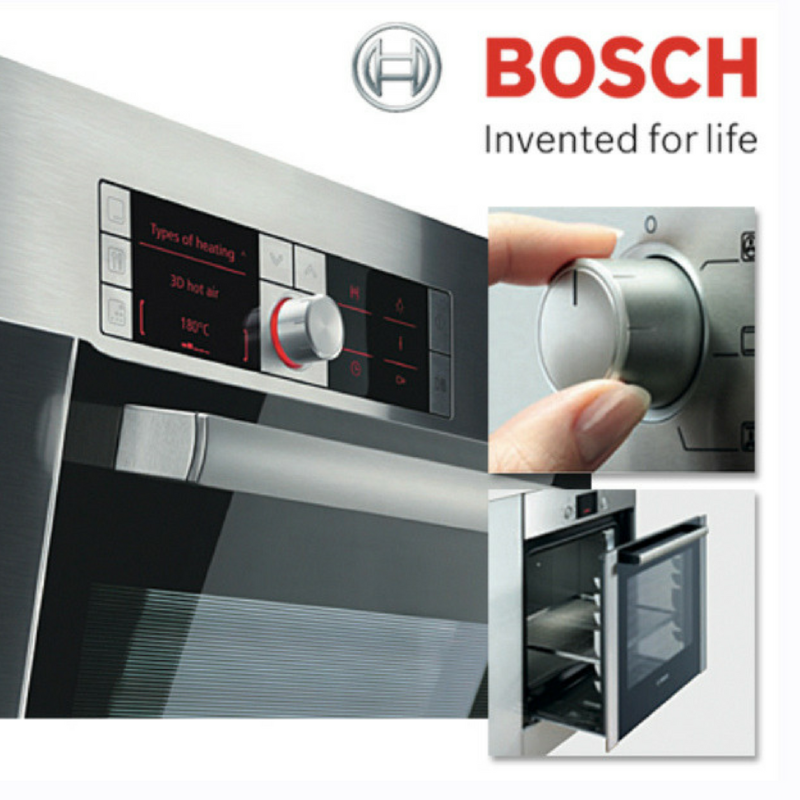 When appliances such as one of these break down, it can be more than just an inconvenience. If the problem goes unnoticed, perishable food and drinks can spoil, and cost you money. We know that your time is valuable and short summer months are important to you, so we aim to make sure that all customers are served as soon as possible. 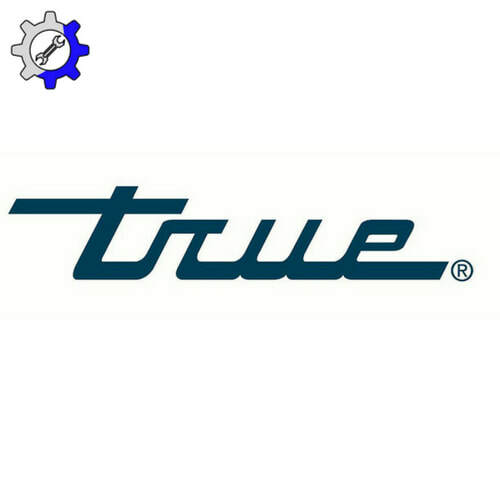 Friendliness and professionalism are our main goals while executing repairs in a timely fashion. All while maintaining the utmost respect for your home and DCS products. 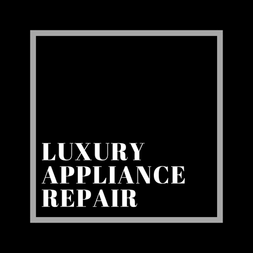 There should only be one name that comes to mind when your DCS appliance breaks down and that is Luxury Appliance Repair.